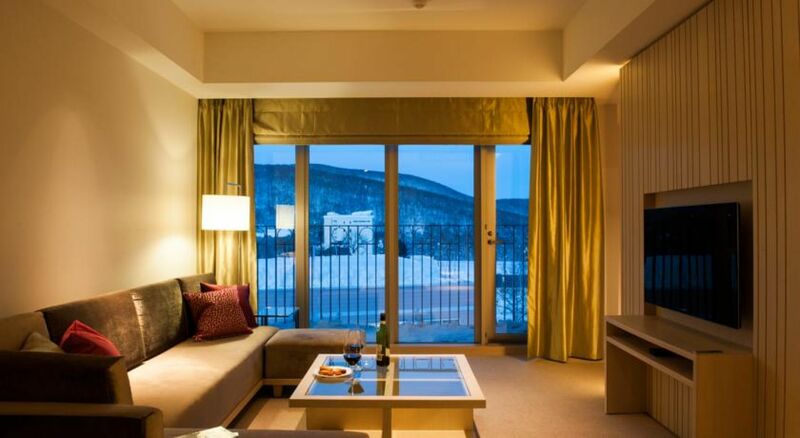 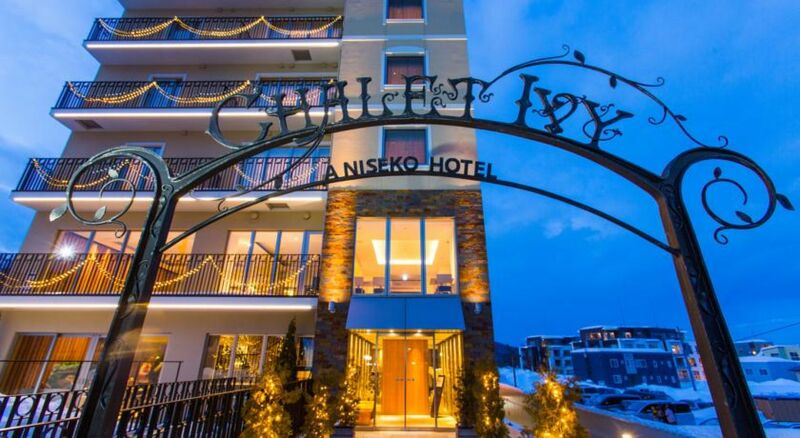 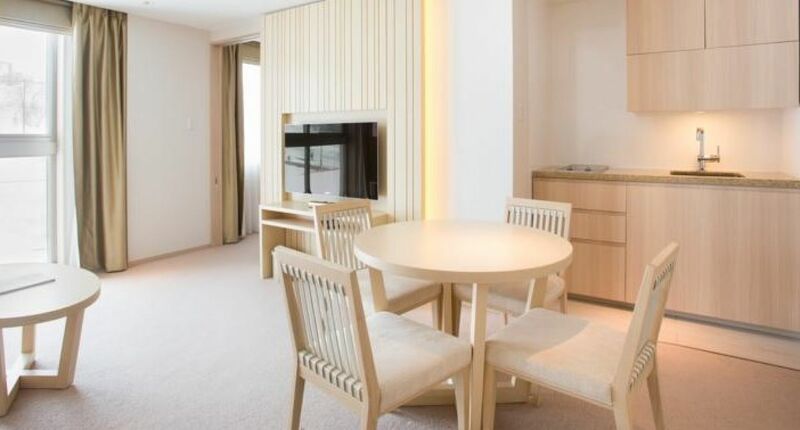 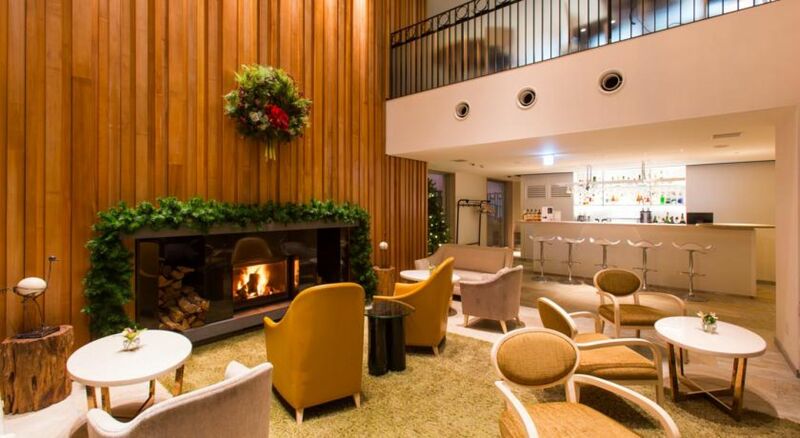 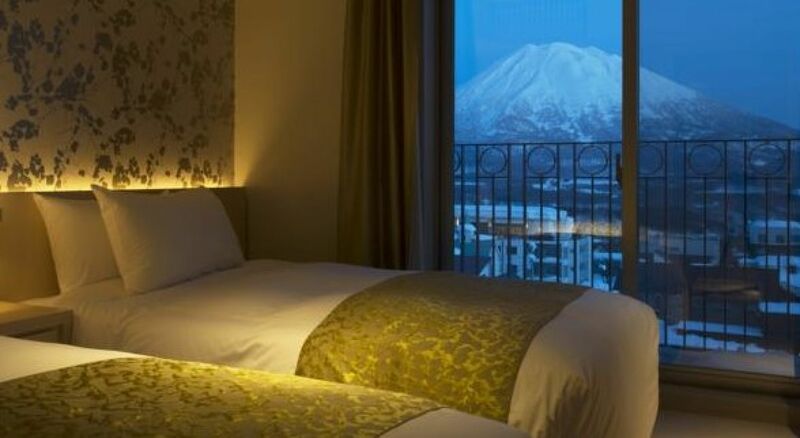 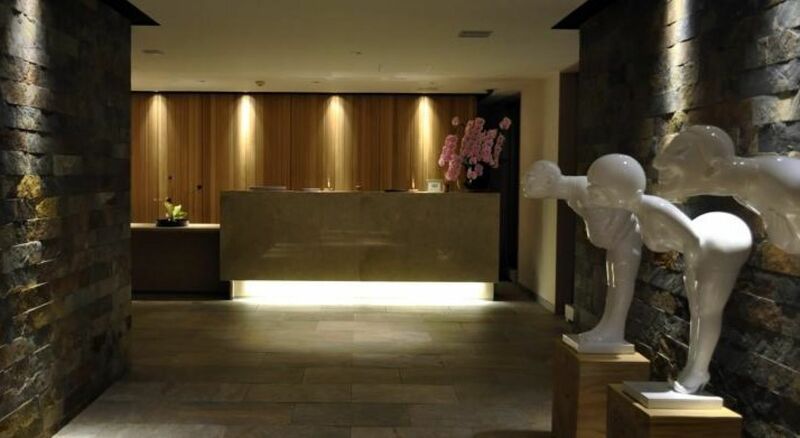 Luxuriously appointed & supremely comfortable, Chalet Ivy in central Hirafu is Niseko’s premiere boutique hotel. 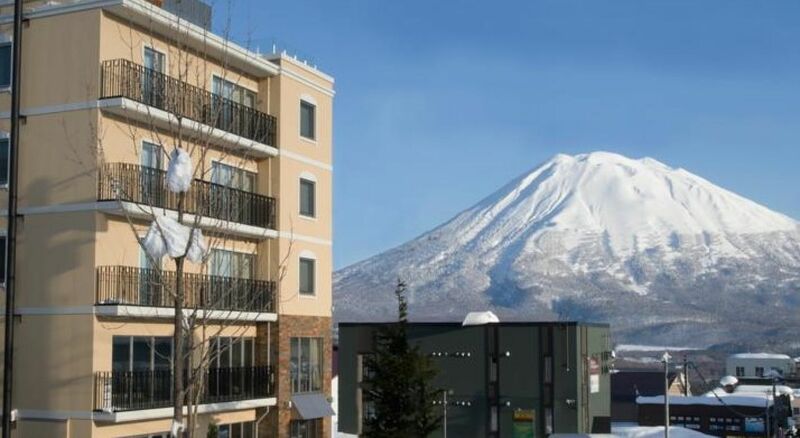 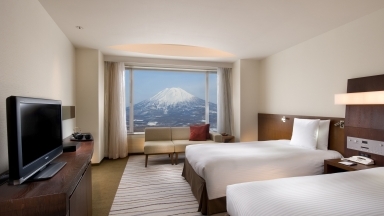 Offering a wonderfully memorable experience in the four season Niseko resort area, our year-round concierge and services are designed to ensure you the very best of stay. 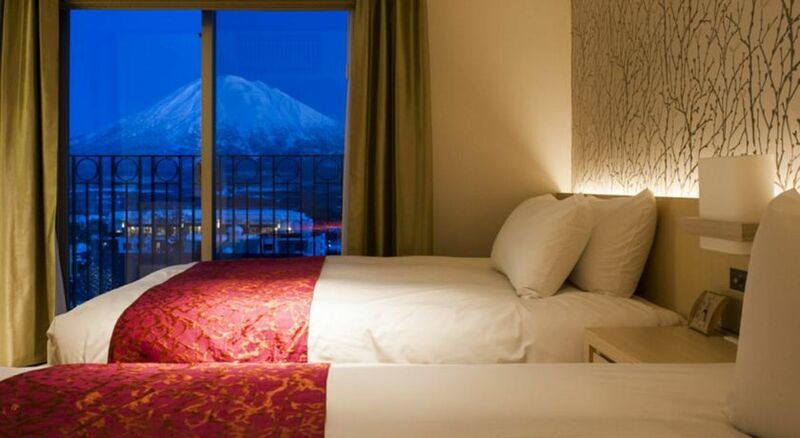 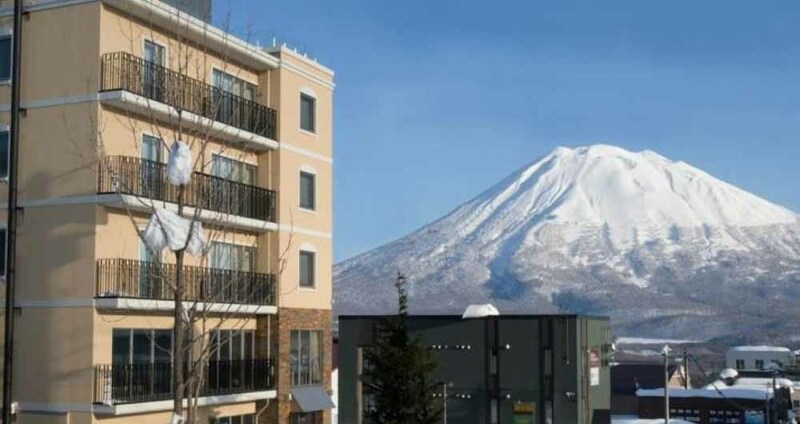 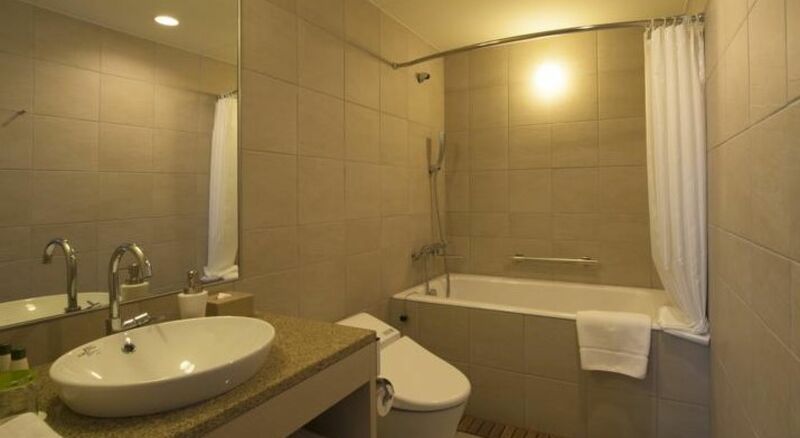 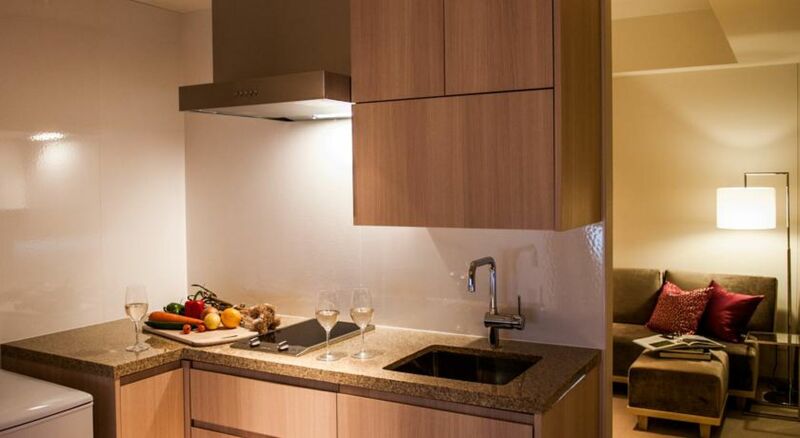 Guests who stayed at Chalet Ivy also stayed at these other Niseko accommodations.